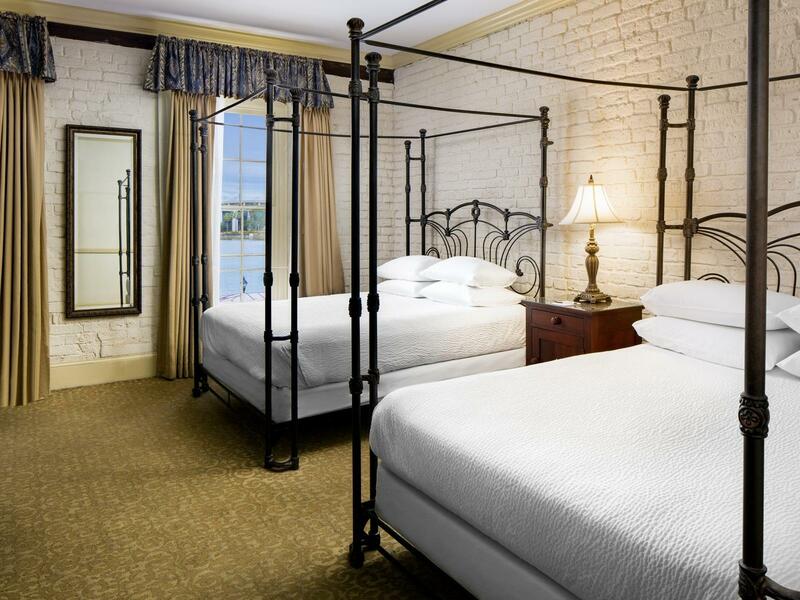 Relax in classically appointed guest rooms featuring period furnishings, brick walls and wood floors. 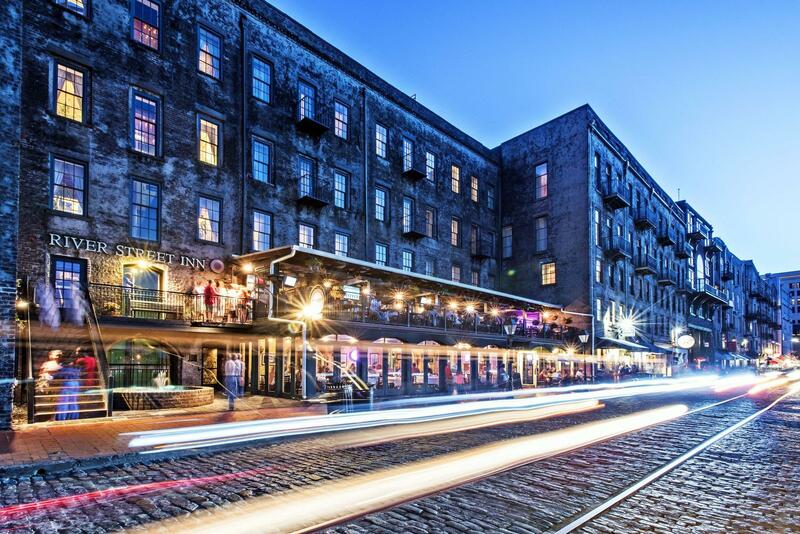 Stay just steps from Historic River Street, restaurants, shops and attractions. Enjoy marvelous views of the Savannah River. 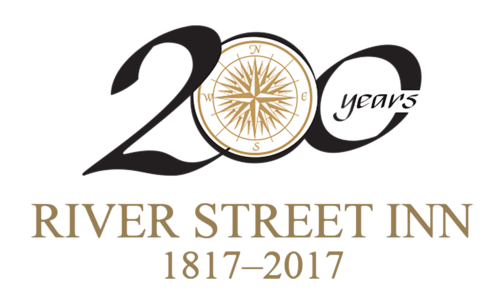 From its original setting on E. Bay Street in the downtown area of Savannah, GA, the River Street Inn captures the city’s history, charm and character like few other hotels. 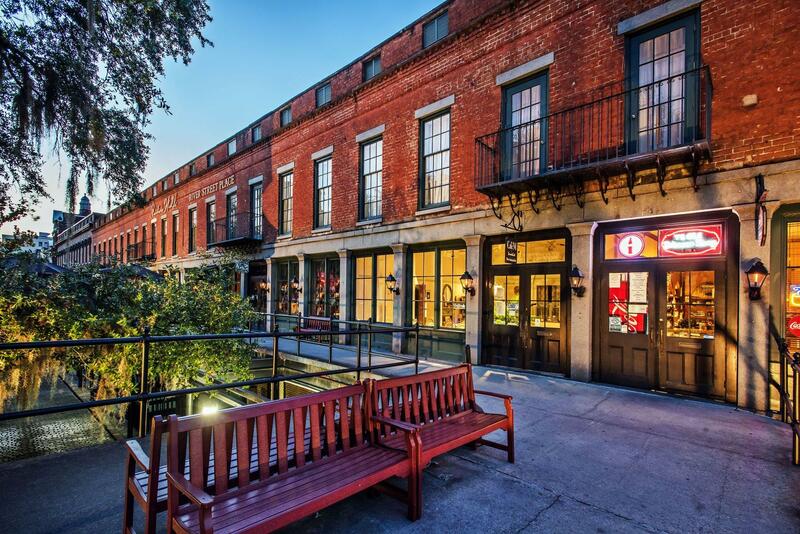 Located in a beautifully restored, 200-year-old cotton warehouse in the downtown Historic District overlooking the beautiful Savannah River and Historic River Street, our hotel seamlessly blends warmth and intimacy with the modern comfort and amenities of a contemporary boutique hotel. The ambiance of our accommodations is wonderfully reminiscent of our heritage, beginning with the industrial-style architecture that incorporates exposed brick walls, authentic fireplaces, original heart pine floors, and floor to ceiling windows in select rooms. Guests stepping into our hotel are greeted by a magnificent, five-story atrium highlighted by a grand staircase and period furnishings. Large windows and wrought iron French balconies offer breathtaking views of the ships passing on the Savannah River. Upstairs on our third, fourth, and fifth floors, 86 guest rooms feature a classic yet sophisticated décor, high-speed Wi-Fi and special touches like four-poster beds and nightly turndown service with homemade sweets from Savannah’s Candy Kitchen. 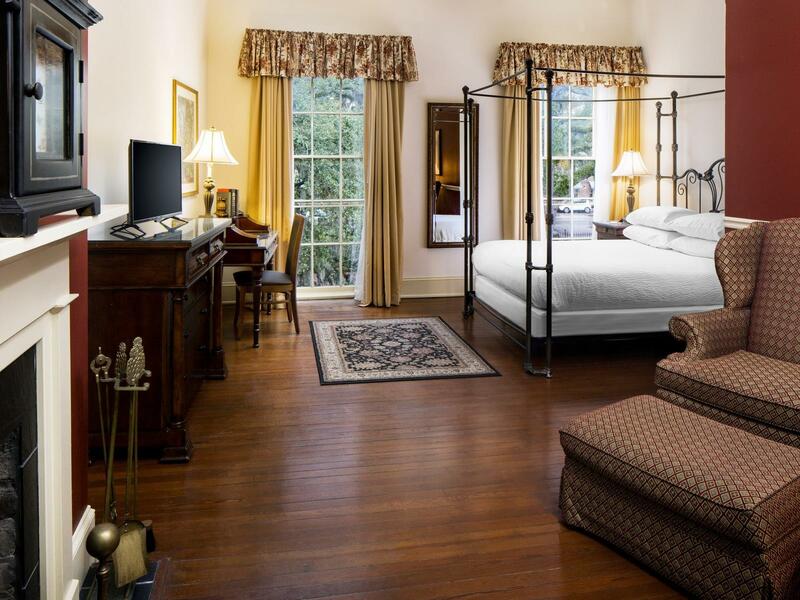 Make your Savannah stay even more romantic with the perfect hotel deal for celebrating an anniversary, a birthday or nothing at all. Enjoy a two-night stay in a River View Queen Room, breakfast for two each morning of your stay, a bottle of champagne with commemorative logo champagne flutes, and a horse drawn carriage ride for two. 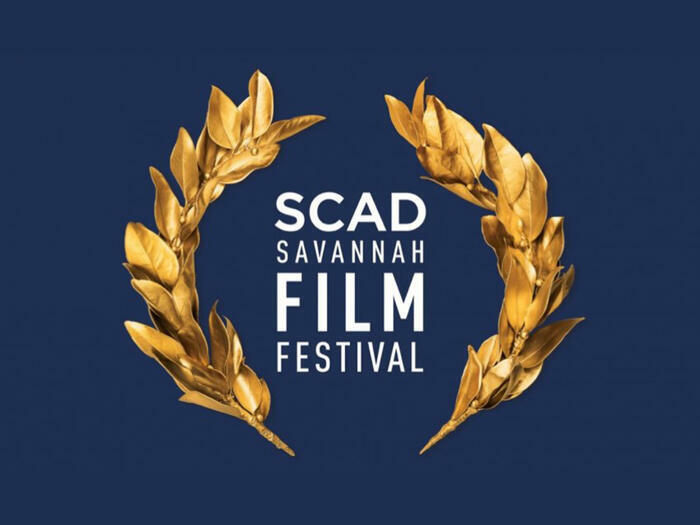 Discover the creative work that’s being produced in fields ranging from animation and gaming to television and film. You’ll hear from the experts and see their innovative pieces to appreciate the artistry involved. 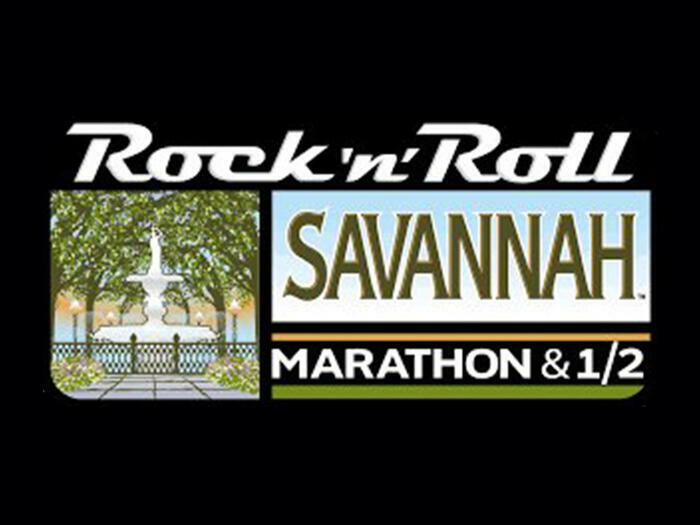 Whether you’re a runner or you prefer to cheer on the competitors, enjoy great music and encouragement on each exciting course. Take in the gorgeous scenery and hear live tunes throughout this popular event. 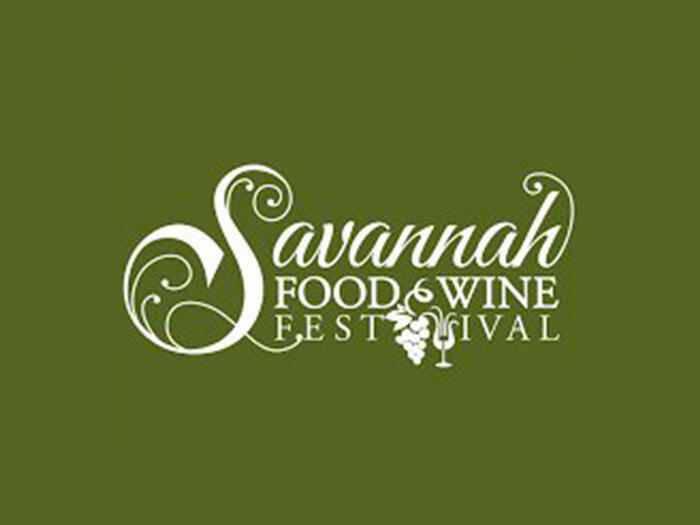 Experience delectable food and refreshing drinks at this iconic festival you’re sure to savor! It’s a scrumptious celebration that will give you a supreme sampling of local culinary delights. 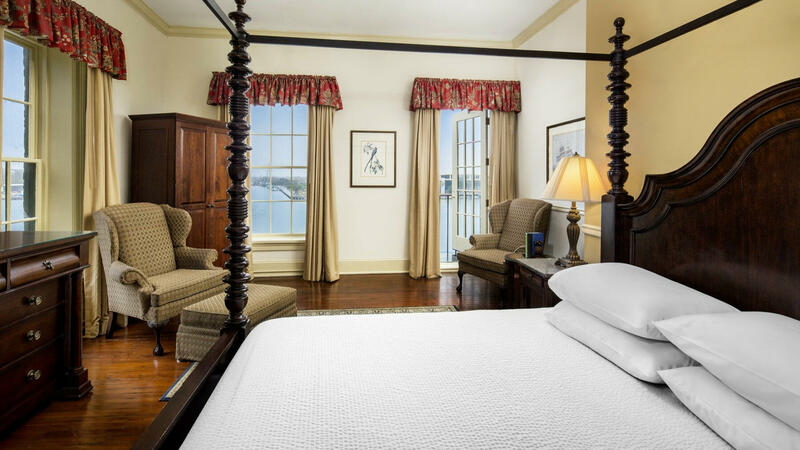 Matching our Savannah River views, our location is truly second-to-none: directly on the river in the heart of the Historic District and within walking distance to the best restaurants, shops, attractions and more.